WIN Blog - Georgia's WIN ListGeorgia's WIN List | A Political Action Committee for Democratic Women in Georgia. 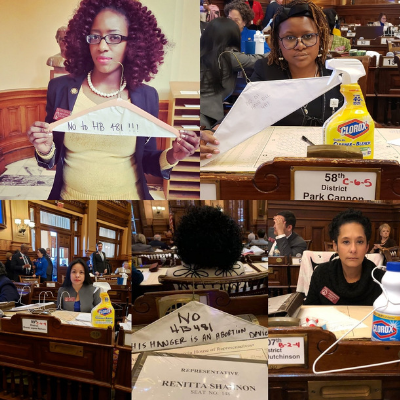 Last Friday (March 22, 2019), the State Senate passed a committee substitute to HB 481 by a party-line vote of 34 to 18 following an emotional and gut-wrenching four-hour debate early Friday evening. 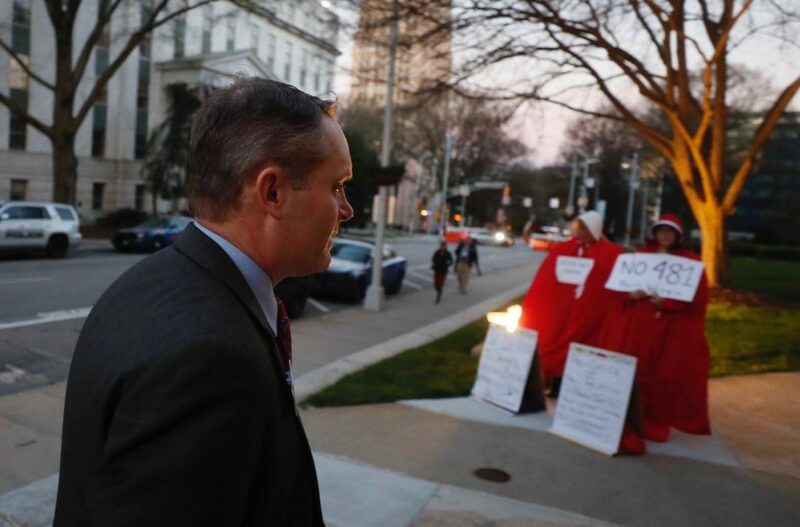 HB 481 is the six-week abortion ban that stands criminalize women and physicians. The bill would ban abortions once a “fetal heartbeat” is detected at six weeks, a point when many women have not yet determined they are pregnant, and thus would essentially outlaw all abortions in Georgia. Current Georgia law, already one of the nation’s most restrictive, allows abortions until 20 weeks. The WIN List endorsed women Senators, both those who are newly-elected and those who have served for many years, made us proud as they spoke from the heart with determination, eloquence, and poise. Make no mistake, these next steps will be carefully choreographed by House leadership in collaboration with the Governor’s office. Passage of the “nation’s strictest abortion law” was a campaign promise for Governor Brian Kemp. The next step in the legislative process for HB 481 is a vote on whether the House “agrees/disagrees” to the changes made in the Senate’s substitute bill. This action could come at any moment and will not require further House committee consideration or placement on the House calendar by the Rules Committee. A quick vote in favor will send the bill straight to the desk of Governor Brian Kemp, who has lobbied heavily with Republicans for passage of the bill. In the unlikely event the House votes to “disagree” with the Senate substitute HB 481 bill or amends the Senate version of the bill in some fashion, a complex series of legislative maneuvers will begin. A “conference committee” would be formed to work out differences between the House and Senate versions of the bill. The committee report would need to be approved again in both the House and Senate before transmission to the Governor for a signature. If this scenario begins to unfold, given the few days left before Sine Die, final approval of the bill could drag on even to the final hours of the 2019 Session on April 2. A signature by Governor Kemp will immediately set off a court challenge The ACLU has already pledged to file suit if the bill becomes law. In other states, bills similar to or less restrictive than HB 481 have already been overturned by Federal Court order. HB 481 has an effective date of January 1, 2020. This means that if the bill were to pass before Sine Die, no changes would go into effect until this date. It generally takes years for such court action to land in the Supreme Court. It’s no secret the Republicans supporting this bill are aiming for the Supreme Court, in the hopes of overturning Roe v. Wade. HB 481 can be called to the House floor at any moment for an “agree/disagree” vote. As Speaker of the House, Rep. Ralston has the authority to stop HB 481 from being called to the floor for a vote. Do not take a Democrat Representative for granted! There was one Democrat in the House who voted in favor of HB 481 the first time around. He needs to be reminded that he will have a primary opponent if he votes with Republicans again. There are many members of the House who barely won against Democratic challengers, some of them WIN List endorsed women, in 2018. They need to hear the “We’re coming for your seat!” message loud and clear. NOTE: Rep. Silcox was the lone Republican who voted against HB 481 during the last vote. While she clearly supports an abortion ban, she listened to her constituents and medical professionals when casting her vote. When contacting her, be sure to thank her for listening to her constituents and voting no. Encourage her to do the same when HB 481 comes up again in the House. NOTE: Be sure to remind Rutledge that he only won in 2019 by approx. 800 votes. There are already several Democratic women planning to run against him in 2020. NOTE: Many constituents have reported that Cooper is a NO vote on HB 481. Do not stop contacting her until the final vote is cast. Be sure to remind Cooper that she narrowly won in 2018 and her Democratic opponent has already announced for 2020. NOTE: Martin’s constituents have reported that he has issues with the bill. While we’re not sure what those issues are, his office is taking a tally on all calls received. NOTE: HD 151 includes Randolph County where the Board of Elections attempted to close all but one voting precinct. HD 151 was also the race where Rep. Greene almost lost to WIN List endorsed candidate Joyce Barlow. She’s running again in 2020. We’ve received reports that these House Republicans are tallying up calls and are currently wavering on how they’ll vote. If you are a business owner, please join the other 100’s of small business owners and notable executives in opposition to HB 481. In case you are in need of motivation, here are the 34 GOP Senators who voted to criminalize women and abortions in Georgia last week. Does this group represent you or the state you live in? Should these men get to decide what women can – or can’t do – with their bodies? The 34 GOP Senators who voted to criminalize women and abortions in Georgia. We started working towards 2020 as soon as the 2018 elections were over. Your donation–whether it is $20 or $250–will help us recruit, train and elect the progressive women who will claim all the seats of GOP House members who vote against women today. Chip in today to help women claim the seats of Republicans who vote against women! To make your objections to HB 481 heard, make phone calls until voicemail boxes are full. Then, switch to e-mails. Or do both simultaneously. Members of the medical community overwhelmingly oppose HB 481. Medical professionals spoke in opposition to the bill during House and Senate committee hearings and medical professionals have diligently worked the “rope lines” to voice opposition to the bill. The House approved HB 481 before letters of opposition from various medical groups were released. These groups include The Medical Association of Georgia, Georgia Chapter of American Academy of Pediatrics, Georgia Association of Family Practitioners, the Midwives Association and a petition from a group of 300 medical students & residents. The Georgia Medical Association (which includes 8,000 members) has come out in strong opposition to this bill. Over 88% of OBGYNs surveyed regarding HB 481 said they would consider leaving Georgia if this bill passed. With more than half of our 159 counties without an OBGYN, this bill further threatens and alienates our moms and babies. HB 481 is patently unconstitutional. The ACLU has already announced plans to challenge the law when and if it is signed by Governor Brian Kemp. A similar Kentucky bill was recently blocked by Federal court order just hours after the governor’s signature. The court challenge will be expensive and Republicans ignored Democratic requests for cost estimates for such a court fight. In fact, in some states, the state government has been forced to reimburse legal expenses for groups who challenge these bills. This heading alone should stop anyone in their tracks. 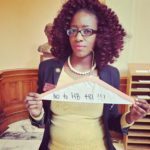 HB 481 would remove a woman’s bodily autonomy and place government regulations between a woman and her medical professionals. This is not acceptable. We will continue to keep members of our WIN List network as informed as possible at each step of the process. Our best bet is that HB 481 dies on Sine Die, but we doubt the Republicans will allow that to happen without a fight. We thank you for everything you’re doing to fight back against HB 481. We need your help today to recruit and train the Democratic women who will challenge these GOP representatives in 2020. The only way we can stop all of this nonsense is to elect more women to our state legislature. Chip in $20 or more today to help us elect as many progressive, Democratic women as possible in 2020! The Abortion Ban Bill: What You Can Do! Last week, Lt. Gov. Geoff Duncan appointed Senator William Ligon (R-Brunswick) to the Senate Science and Technology committee as an “ex-officio” member. This appointment stacked the committee’s deck in the Republicans’ favor, pitting three Republican men against two Democratic women. This was Lt. Gov. Duncan’s way to ensure HB 481, the abortion ban bill which essentially outlaw abortions in Georgia after 6 weeks, would be approved by the committee. After listening to several hours of public testimony last Thursday, the committee reconvened on Monday (March 18, 2019) at 8:00 a.m. to vote on a Senate committee substitute to the original version of HB 481. The votes were split down both party and gender lines. Three men (all Republicans) voted to approve the Senate committee version of the bill while two women (both Democrats) voted against the bill. Senator Renee Unterman did not cast a vote. As chair of the Senate Science and Technology committee, Senator Unterman is only obligated to vote on the measure if there was a tie. The Senate was in recess Tuesday (March 19, 2019) and again on Wednesday (March 20, 2019). They reconvene Thursday, March 21st. Here are next steps for how HB 481 will progress through the legislature. Since the substitute HB 481 bill was approved by the Senate Science & Technology committee on Monday (March 18, 2019), it goes to the Rules Committee as early as Thursday (March 21, 2019) for a vote on if and when it would be placed on the Senate calendar for a debate on the Senate floor. 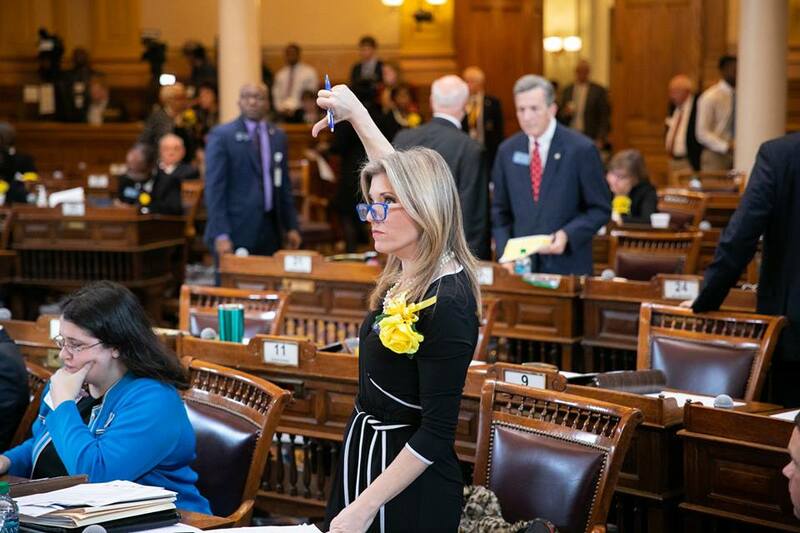 Once approved by the Rules Committee, the substitute HB 481 will be scheduled for a Senate floor debate as early as Friday (March 22, 2019). We will send out an update once the date is known. Once the substitute HB 481 bill is on the Senate calendar, it is up to the discretion of the Lt. Governor when the bill will be called up for debate and a vote. To win a constitutional majority on the Senate floor, the bill must receive 29 votes. There are currently 37 Republicans and 19 Democrats in the Senate. 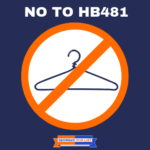 Assuming ALL Democratic Senators vote to oppose HB 481, opponents must sway 8 Republican Senators to vote no or abstain from voting by taking a “walk” when the vote is called. If the substitute HB 481 bill passes in the Senate, it goes back to the House chamber for a vote to determine whether or not the House accepts the changes made to the bill. Should the House vote “no,” the bill becomes a political football in a power “game” between Republicans in the two chambers. The substitute bill must pass in the House with no further amendments to go straight to the Governor’s desk for signature. The Rules Committee sets the Senate calendar and determines whether HB 481 will be scheduled for debate and a vote on the Senate floor. It is not too late to contact Senators serving on the Rules Committee to urge them to block a vote on HB 481. The leaders of the Georgia Senate have power and influence over their fellow Senators. There’s still plenty of time to contact all members of the Senate Leadership. The list of Senators below won re-election in 2018 by slim margins. Their seats are extremely vulnerable during the 2020 election cycle and many already have announced Democratic opponents. Fearing a loss of power, these Senators may be more persuadable than others. Whether they VOTE NO or WALK OUT for the vote, it’s not too late to pressure these Senators to oppose HB 481. Make sure they know we’re coming for their seats if they choose to vote against women. With two of the largest medical associations in Georgia – the Medical Association of Georgia (MAG) and the Georgia Association of Family Practitioners (GAFP) – publicly speaking out in opposition to HB 481, there are a few Senators with backgrounds in the medical field who may be persuadable. She is a retired orthopedic surgeon and has announced she will not be at the Capitol on Friday due to the funeral for a dear friend. She is a nurse and a clinically-trained social worker. While she has authored more than a dozen pro-life bills during her tenure, she avoided a vote in Monday’s committee meeting for a reason. She is said to be considering a run for the 7th Congressional District. With demographic shifts in Gwinnett County’s population, a vote against women might not be received well by potential future constituents. 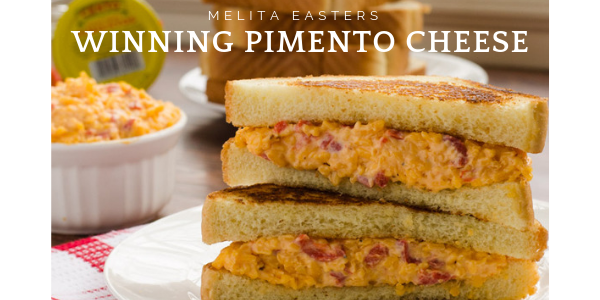 He has served as a primary care physician in Savannah since 1988. He practices internal medicine with a specialty in geriatrics. 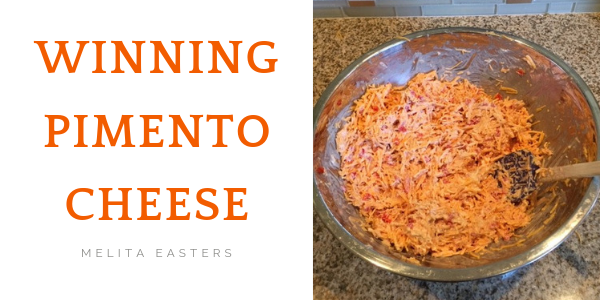 He graduated from the Medical College of Georgia and specialized in Obstetrics and Gynecology at the Mercer University School of Medicine. He practiced obstetrics and gynecology for 27 years and now serves as Chief Medical Officer at Memorial Hospital and Manor in Bainbridge. He is an award-winning dentist and CEO of Coastal Health Solutions (CHS). He is a lawyer, but his wife is currently an OB-GYN resident. He may be persuaded by both the legal and medical flaws of HB 481. Women make up 52% of Georgia’s population and nearly 49% of Georgia’s workforce. This bill would drive away talent from Georgia and also prevent new talent from relocating to our state. Businesses would incur increased costs for paternity leave and employer-provided healthcare plans, not to mention the increased opportunity cost of recruiting hard-to-find talent. This bill, with the criminalization of physicians, will continue to drive away doctors and OB-GYNs. Georgia is already the worst state in the nation for maternal mortality rate and nearly half of Georgia’s 159 counties do not have an OB-GYN. This bill would exacerbate the problem, putting more and more women and mothers at risk. Businesses headquartered or with large employment groups in Georgia should be speaking out against this bill. 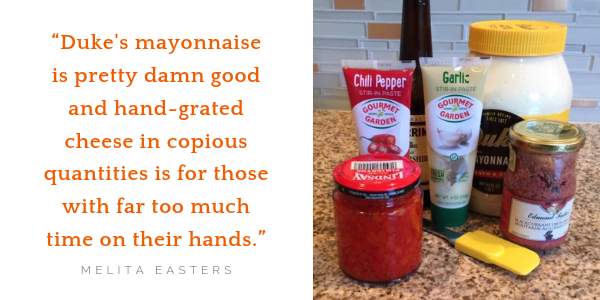 It’s not too late to encourage them to do so! Email and Twitter can be very effective. Georgia Chamber of Commerce can be found HERE. Georgia’s largest employers can be found HERE. Georgia’s Top 50 public companies can be found HERE. 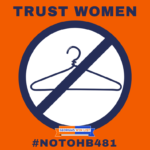 At 3 PM this afternoon (March 14, 2019), the Senate Science and Technology Committee will hear HB 481 – the “6-week abortion ban” bill which passed in the House on Crossover Day (March 7, 2019) with only a narrow majority margin. The committee hearing is scheduled to take place in Room 450 in the Capitol building, but this room number could change at any minute. 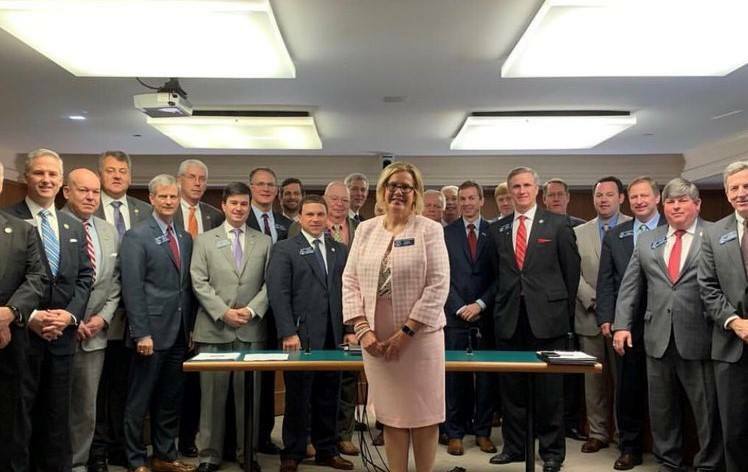 The Senate Science and Technology Committee is chaired by Senator Renee Unterman (SD 45 in Gwinnett) who has authored more than a dozen anti-choice bills during her tenure of service. There are four other members on the committee, two of whom are Democratic Senators Jen Jordan and Valencia Seay. Both women are WIN List endorsed. The hearing is expected to last at least three hours. While there are three bills on the docket for today’s meeting, the chair has indicated she will allow one hour for each side to present their case when HB 481 is discussed. The meeting is expected to be viewable via live-stream. There are rumors Senate leaders plan to employ a seldom-used tactic from the legislative rulebook to “stack the deck” for Republicans in today’s committee meeting. This tactic would send “ex-officio” Senate members to the hearing who will also be able to vote on the measure, thus swaying the vote in the Republicans’ favor. Due to the heavy criticism of questionable legal provisions in HB 481, Senator Unterman is rumored to offer her own committee substitute to the bill. As of now, the content of her substitute bill has not been widely circulated. There is a high likelihood committee members and the public will not have a chance to adequately review and process the substitute bill before the hearing this afternoon. Scenario One: If the current version of HB 481 passes through committee today, then according to Senate rules, the first day the Senate Rules Committee could place a bill on the Senate calendar is Tuesday (March 19, 2019). Should the bill pass with no amendments on the Senate floor, the bill goes to the Governor for approval. Scenario Two: If the committee substitute proposed by Senator Unterman passes both in committee and then later on the Senate floor as early as Tuesday, the bill becomes a political football in a power “game” between Republicans in the two chambers. The substitute bill would need to pass in the House with no amendments to go to the Governor’s desk. When amendments are added, the legislative process slows down and conference committees with members from both houses are appointed to resolve differences. If some version of the bill does not pass in both chambers before the end of Day 40 of the legislative calendar – a.k.a. Sine Die – the bill will be dead for this session. Sine Die is April 2nd. 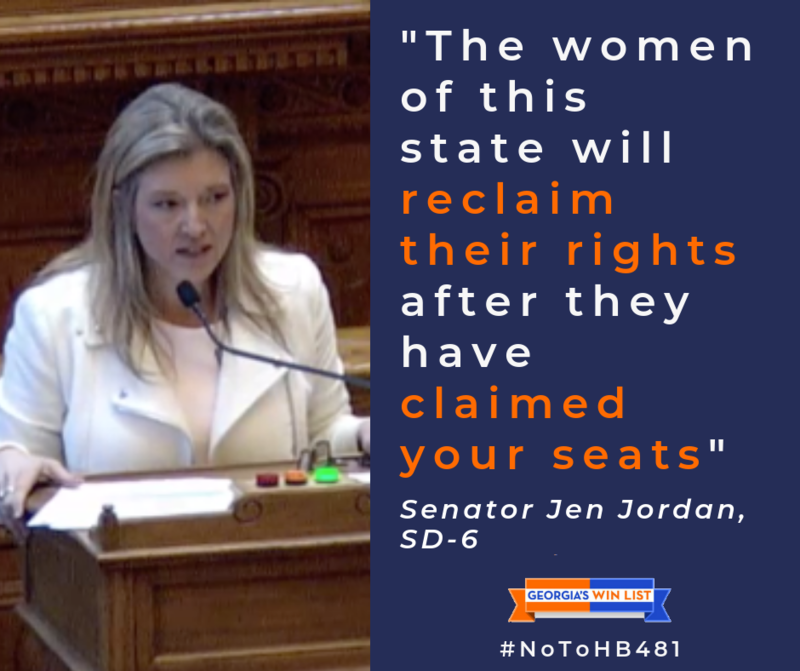 The fight against HB 481 is far from over. For today, there is still time to contact Senator Unterman who chairs the Senate Science and Technology Committee. For the Senate vote, there is still time to contact targeted Republican Senators before the bill goes to a floor vote. Names with asterisks indicate a vulnerable Senate district where Democratic candidates have come close to flipping the seat. These Senators are on notice for 2020. BUT WE WILL COME FOR THE SEATS OF REPUBLICANS WHO VOTE AGAINST WOMEN’S REPRODUCTIVE FREEDOM. HELP US PREPARE FOR 2020 TODAY. WINning Women in the House opposing HB 481 on the General Assembly floor on Crossover Day.